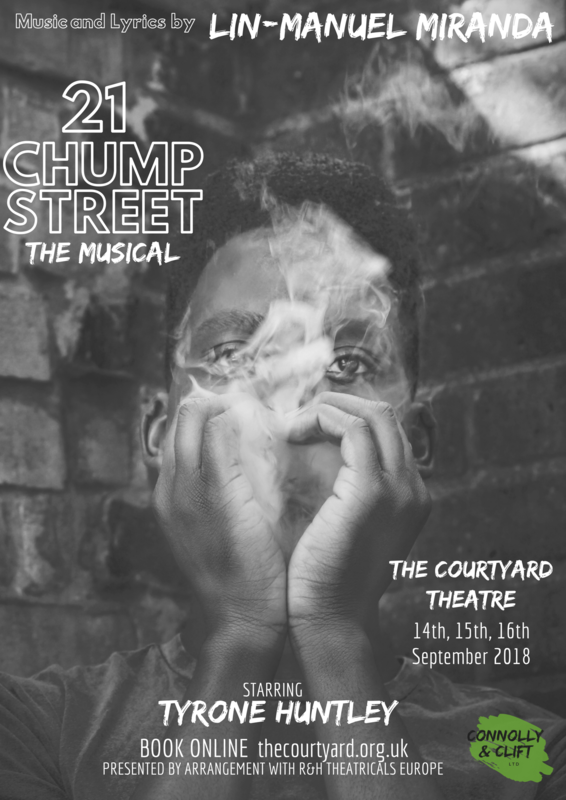 A new production of Lin-Manuel Miranda's 15-minute musical, 21 CHUMP STREET, will run at The Courtyard Theatre in Shoreditch from 14th-16th September. 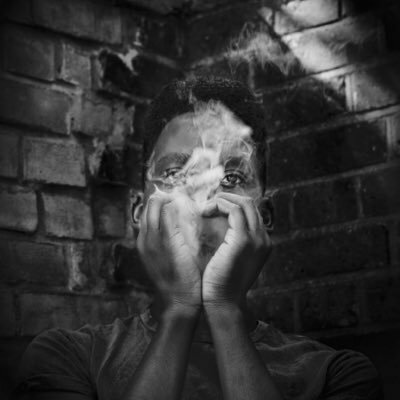 Directed by Lizzy Connolly (OKLAHOMA!, THE WILD PARTY, DIRTY ROTTEN SCOUNDRELS) the cast will feature Tyrone Huntley (DREAMGIRLS, JESUS CHRIST SUPERSTAR) as Justin, Melissa James (EUGENIUS!, THE BODYGUARD) as Naomi, and Cedric Neal (CHESS, MOWTOWN) will play the Narrator. They will be joined by Matthew Caputo, Shiv Rabheru and Miles Barrow as the cousins. 21 CHUMP STREET is a cautionary tale of Justin, a high school honors student who falls for a cute transfer girl, Naomi. He goes to great lengths to oblige her request for marijuana in the hopes of winning her affection - only to find out that his crush is actually an undercover cop planted in the school to find drug dealers. 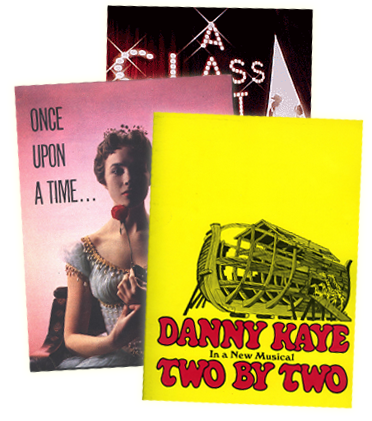 Each performance, which has musical direction by Ed Bussey and choreography by Simon Hardwick, will be followed by a 'prom' with a live band and vocals from Cedric Neal. Tickets are available from The Courtyard Theatre.